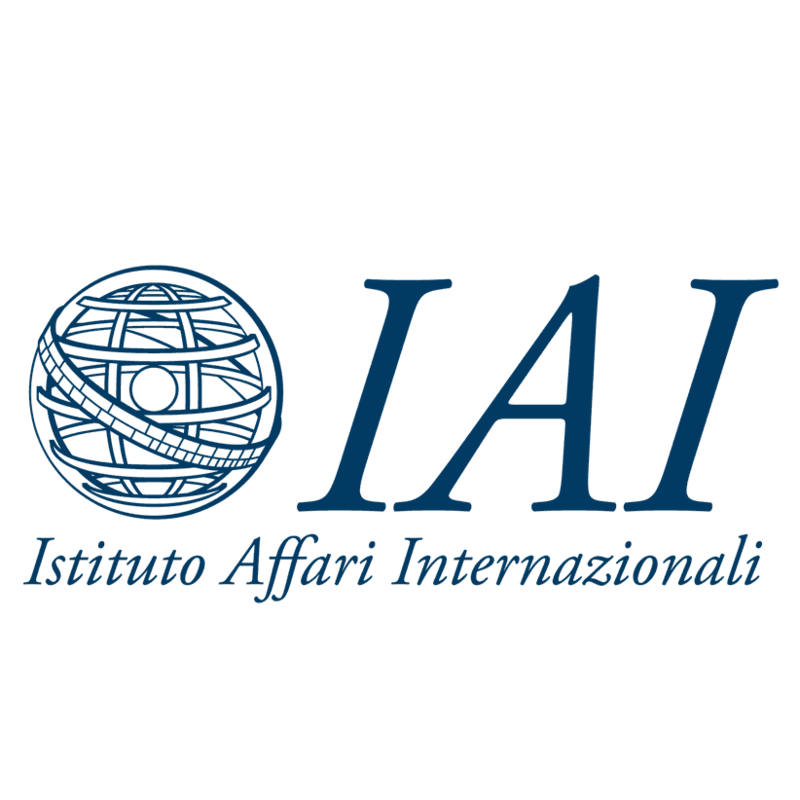 The Istituto Affari Internazionali (IAI) was founded in Rome, Italy on 11 October 1965 on the initiative of Altiero Spinelli, its first director. A non-profit think tank, IAI is funded by individual and corporate members, public and private organizations, major international foundations, and by a standing grant from the Italian Ministry of Foreign Affairs. The Institute's main objective is to promote the understanding of international politics through studies, research, meetings and publications, with the aim of fostering the opportunities of all states to move towards the direction of supranational organization, democratic freedom and social justice. The IAI has a very strong background in the security field, with its first studies on the security sector conducted with leading European and American research centres dating back to 1967. Since 2001, IAI’s Security and Defence Programme has been involved in more than 20 projects on space policy, mainly supported by the European Commission, EDA and ESA. IAI has developed a specific expertise in this field, in particular in the use of space assets for security and defence in Europe, through the analysis of security scenarios, investigating both the politico-economic aspects and the technical-operational ones. and European Parliament studies like “Space, Sovereignty and European Security. Building European capabilities in an advanced institutional framework” and “Space and Security: the use of space in the context of CSDP”.